12 Oct: Football in Algeria & Is Liverpool's Mohamed Salah losing his touch? 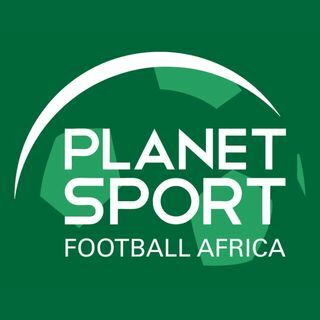 On this week's show we take a look at football in Algeria. After being the standout African team at the 2014 World Cup, Algeria have had two disappointing Nations Cups, and they failed to qualify for this year’s World Cup. We speak to France-based midfielder Mehdi Abeid. Plus a look at the EPL, where we have Manchester City, Chelsea and Liverpool tied at the top. And we ask if Liverpool’s Mohamed Salah is losing his touch.